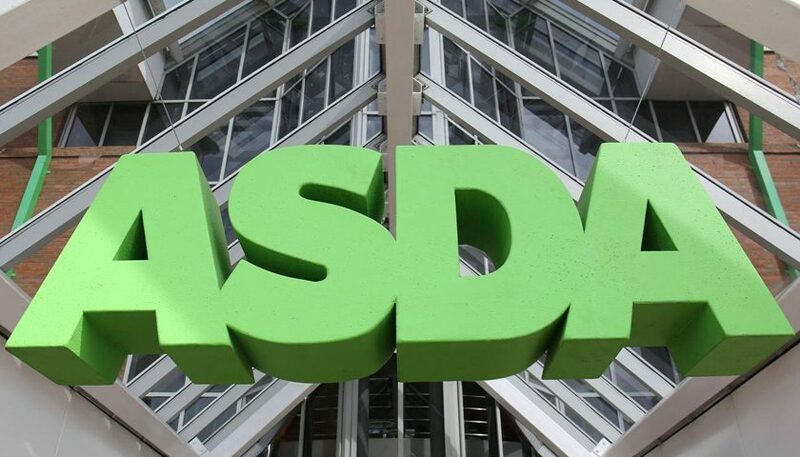 In March, Asda hit a milestone when it comes to food waste, putting its 1000th tonne of ‘wonky’ carrots on shelf – a momentous occasion attributed to the acceptance of less-than-perfect fruit and vegetables. In 2015, Asda was the first retailer to introduce wonky carrots as part of a trial to see if customers would be open to eating misshapen (but still great tasting) produce, in a bid to reduce food waste on farms. The great reception to the produce led to the retailer introducing its Wonky vegetable box in 2016, a box filled with 5kg of vegetables for just £3.50. Two years on, the box is still flying off shelves and has contributed to over 300 tonnes of additional misshapen veg making it to the supermarket. Typically, Asda allowed 10% of carrots with cosmetic defects on to its shelf as part of its Grower’s Selection range. 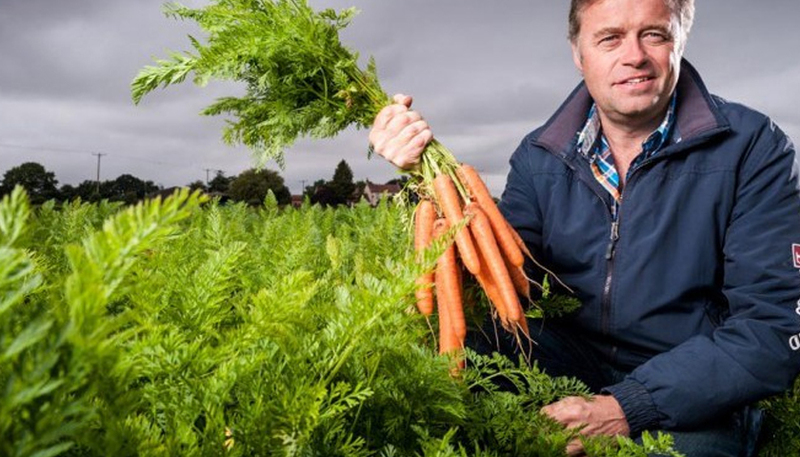 This number was increased to 40% in May 2017, meaning 690 tonnes of misshapen carrots have been sold as part of the retailer’s Growers Selection range in the last year alone.